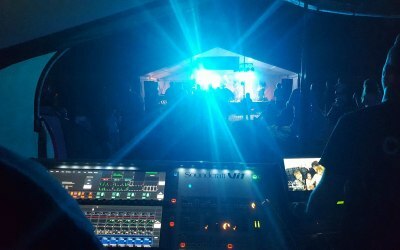 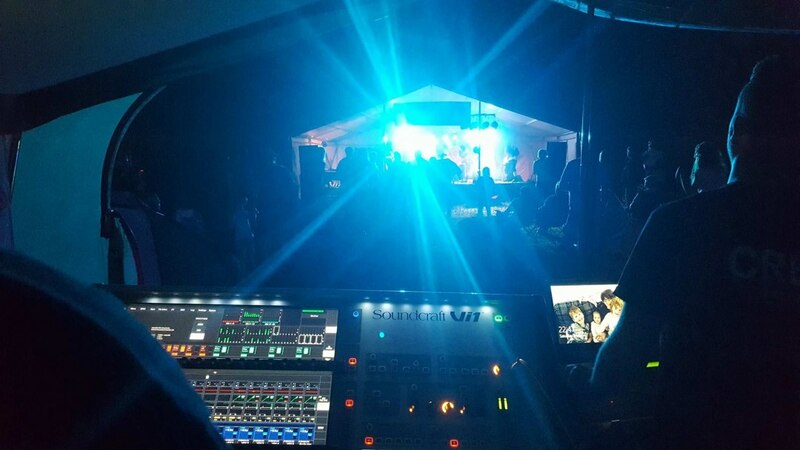 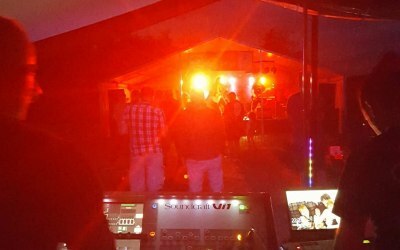 dB Live Sound provides PA systems and sound engineering for musicians and bands from pubs to small festivals around Gloucestershire & Worcestershire. 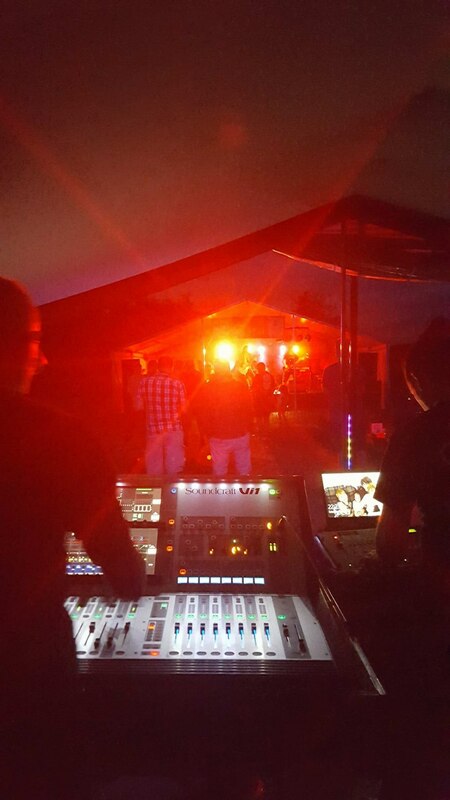 We provide a wide range of pa system hire and professional sound equipment for your events. 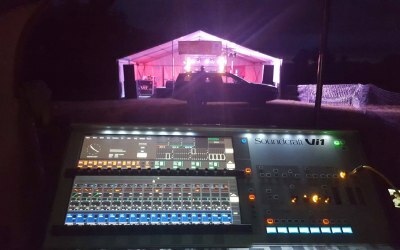 We focus on smaller events such as pub gigs, local theatres and festivals with audience numbers up to about 1000; always using high end equipment more often associated with touring bands. 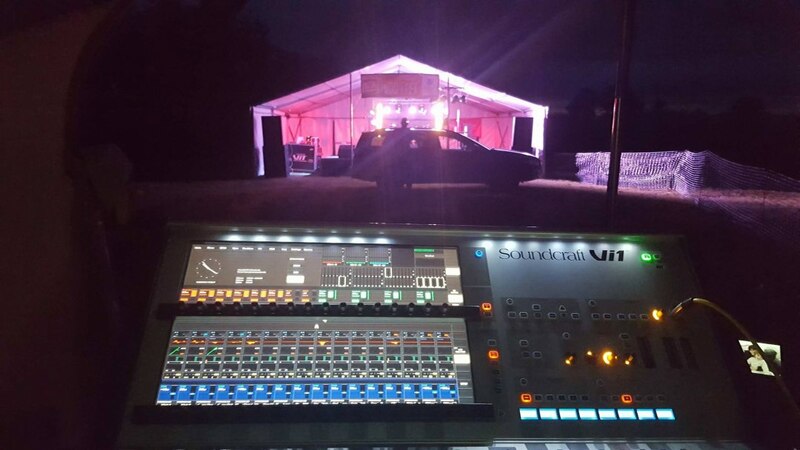 Our team will deliver, set up, operate and pack down all equipment provided. 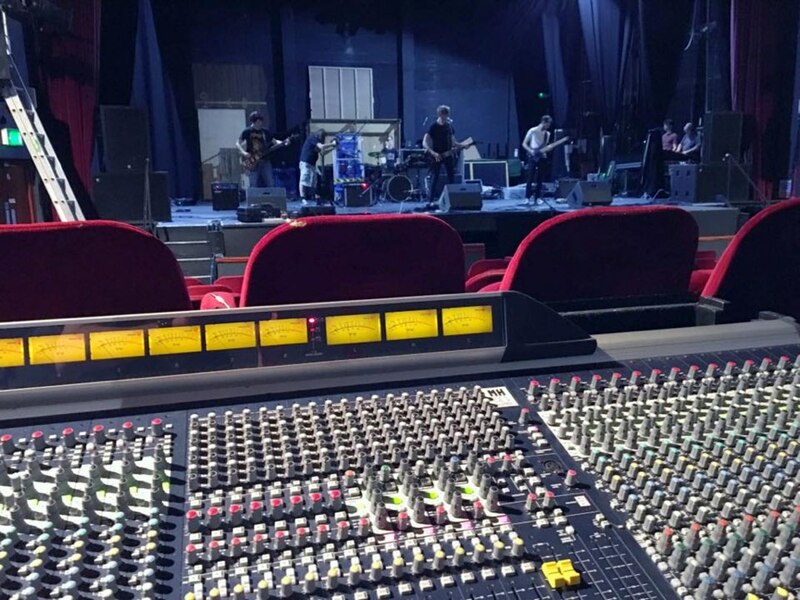 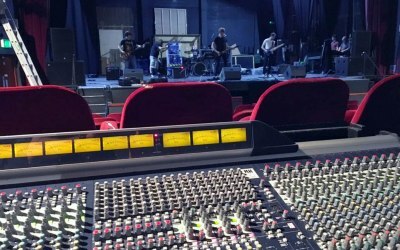 Get quotes from dB Live Sound and others within hours.